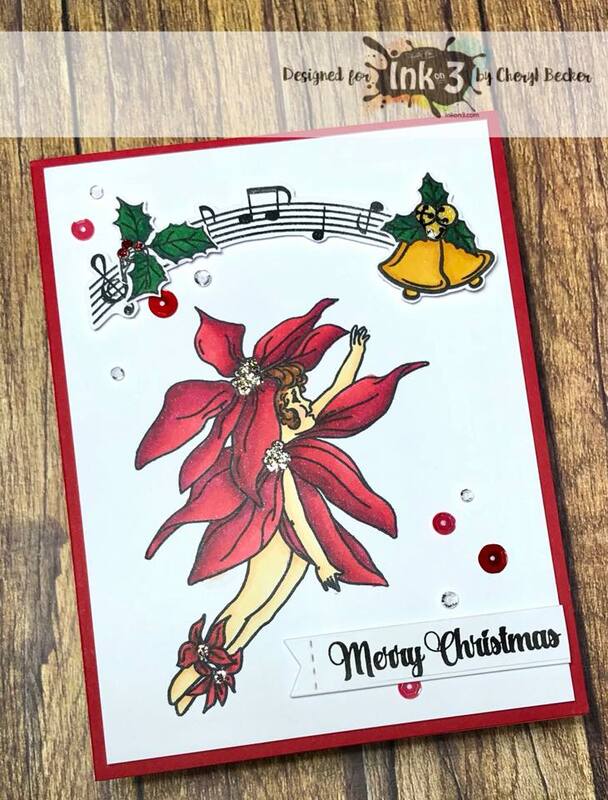 Fleurette here sharing a pretty, but simple Christmas card using the fairy, bell and sentiment from the Fairy Christmas clear stamp set. 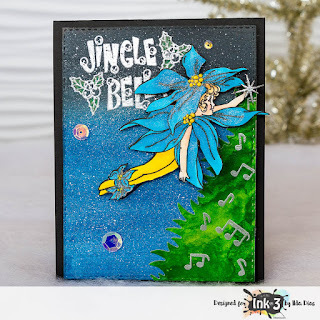 I wanted to create a card thats main focal point was the fairy. So, I copic colored my images, fussy cut them out then used foam tape on the elements to pop them up from the page. I also popped up the Merry Christmas sentiment. 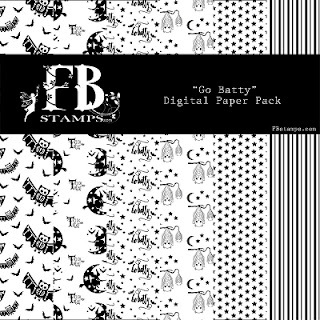 I chose a vintage looking music patterned paper, as I felt it it went really well with the vintage feel of the images. 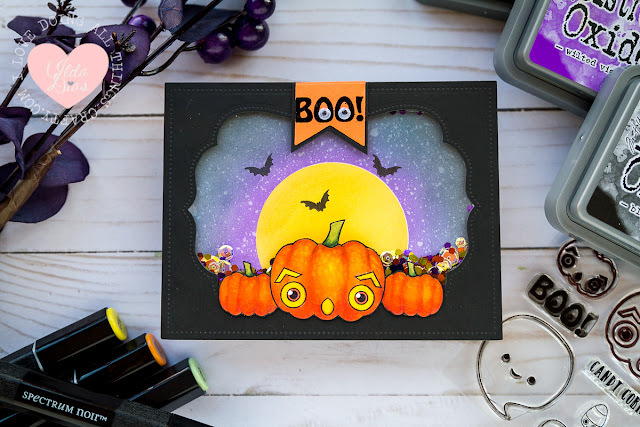 Thanks for stopping by and please leave a comment if you enjoyed seeing this card. 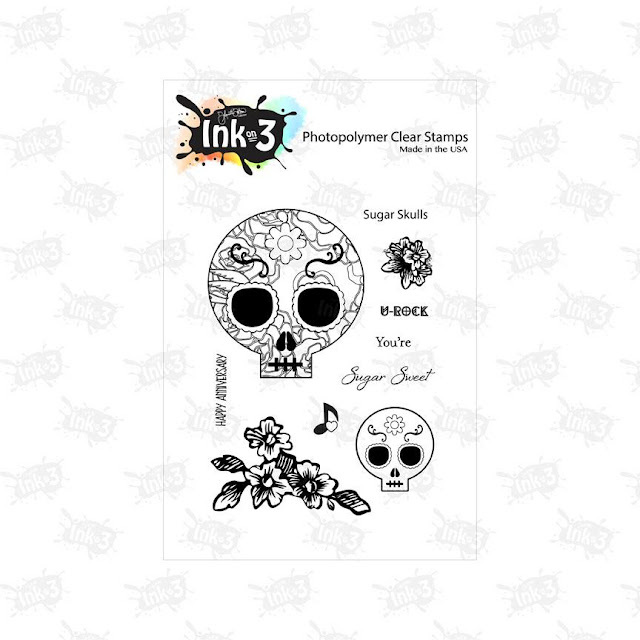 Hello everyone, Ilda here taking over the Ink On 3 blog! 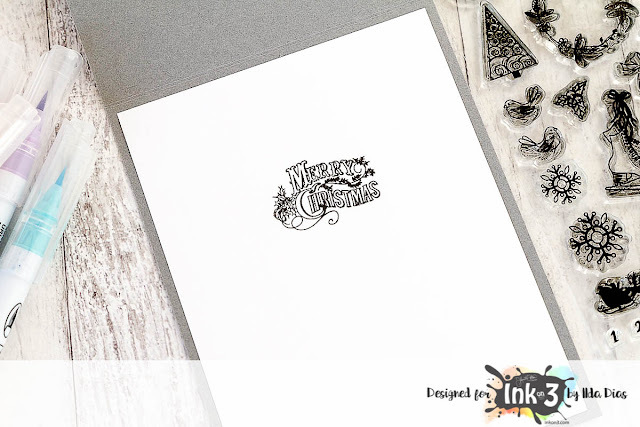 Today I have a quick Christmas card to share with you using stamps that were designed to be used on planners. 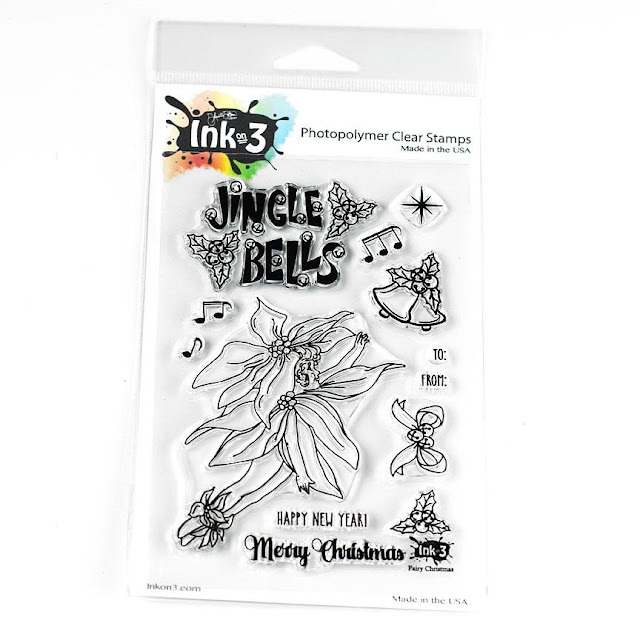 These Christmas Mini Planner stamps come from Ink On 3's latest release and is on SALE now, so make sure you snag it while you can. 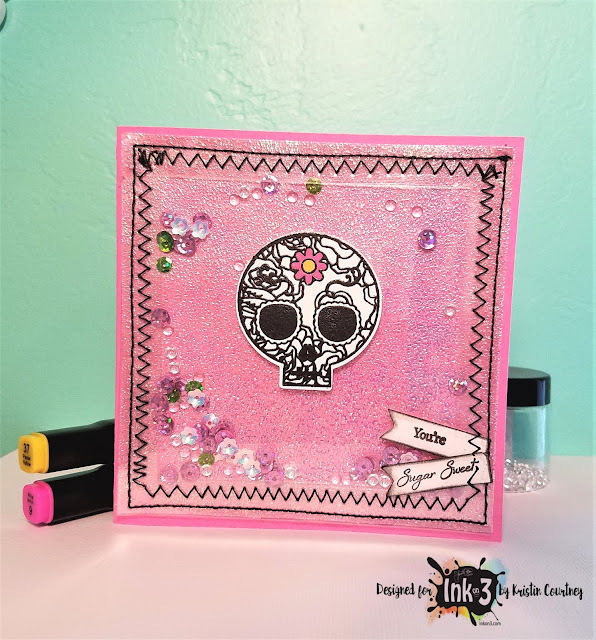 Since I am a horrible planner and don't use a planner, I thought they would be just as fun to use on a card to create a background. 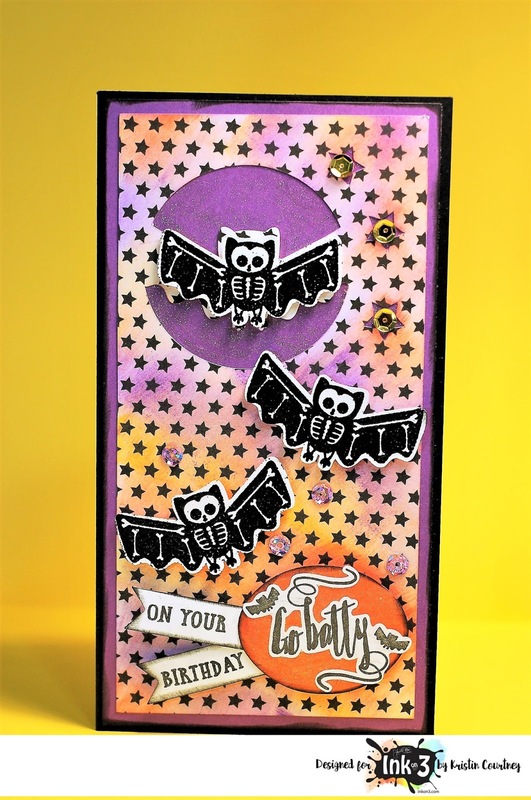 I was so right, look how cute this card turned out and it was so quick and simple to make! 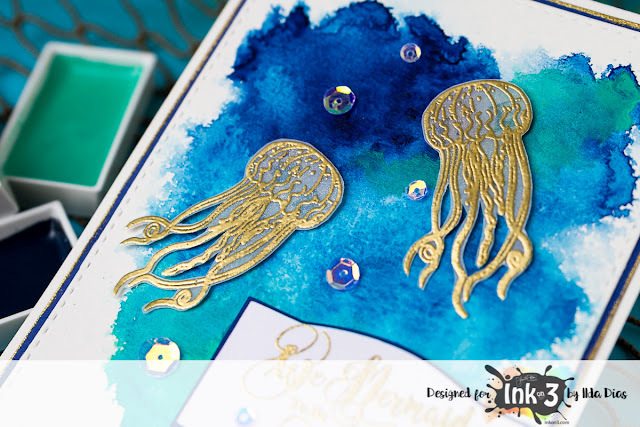 To create the background I first stamped the silver images you see, and heat set the silver embossing on them. Then I stamped the other images randomly, using versafine Black Onyx ink and heat set them with a clear embossing powder. Next, I used Zig Clean Real Brush markers to quickly fill in the images and that was pretty much the hardest part. 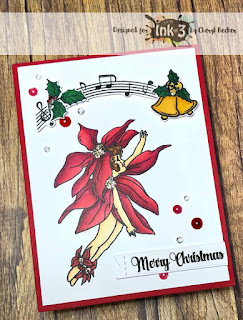 For the front sentiment I just repeatedly stamped the Merry Christmas sentiment, trimmed it and then also added silver embossing powder to the edges. I also ended up doing the same silver embossing on the edge of the background panel. 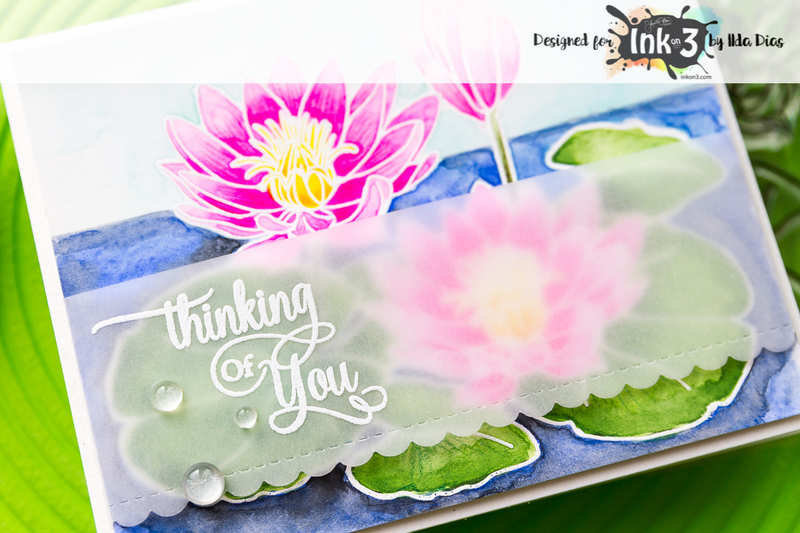 To finish this card I added a strip of silver foiled washi tape to the front centre and popped up the sentiment using some foam tape. SO easy! 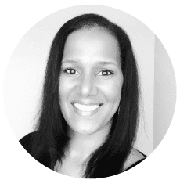 Hey everyone Dana Joy here. 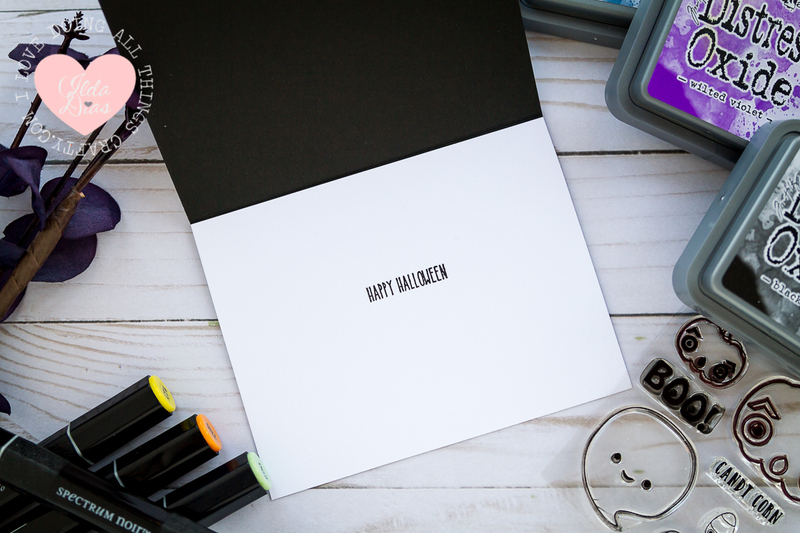 I'm in my craft room loving making some simple cards for my friends. Nothing is prettier to me than a classic white and gold Christmas card. The simplicity of the two colors really makes the design you use stand out. I love adding just a touch of red and/or green to a classic Christmas card. Just don't overdo it. 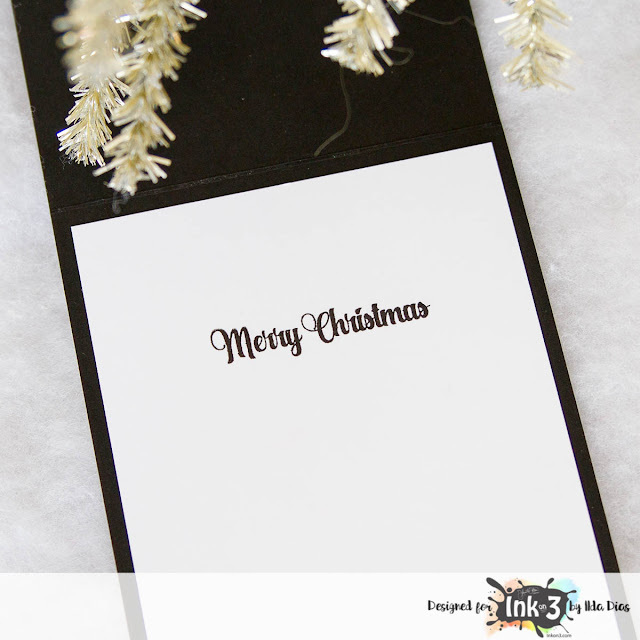 Keep the majority of the card with a lot of white space and the let gold color be the next big punch of color. Look how pretty that sentiment is. 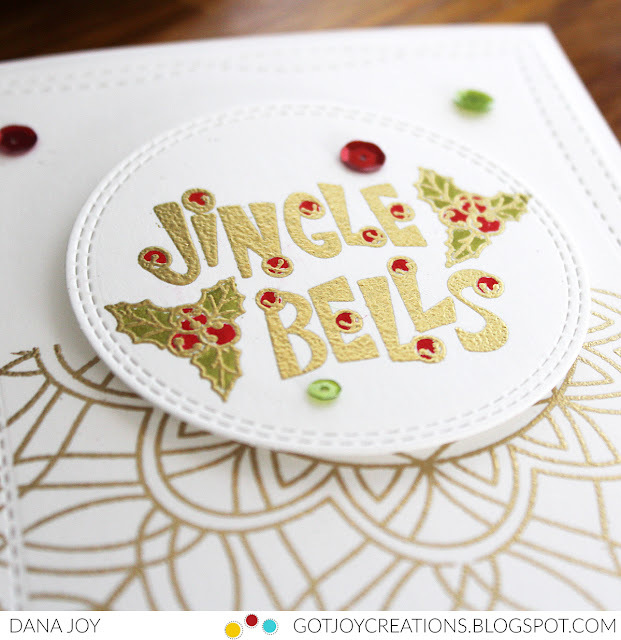 I love the little jingle bells on each of the letters. 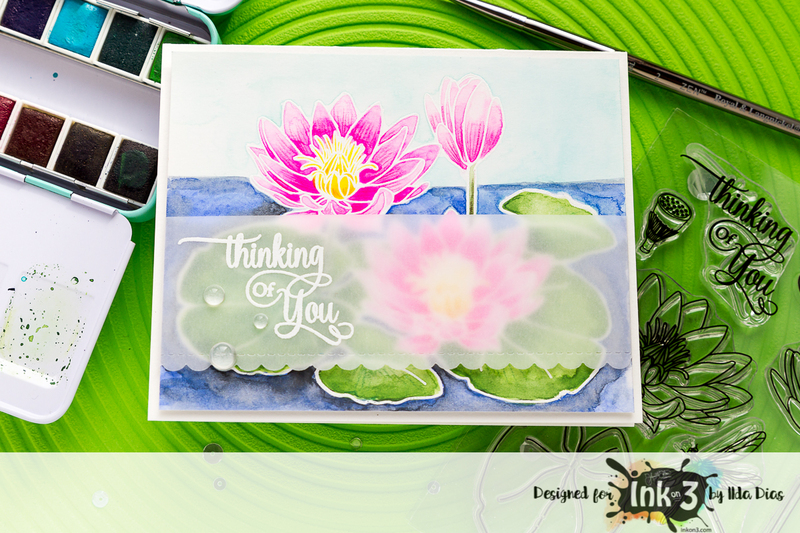 Stamping the background on half of the background allows the sentiment to standout and now be overwhelmed by the background design. Have a blessed Sunday everyone. I'll see you back here tomorrow with another card. I have been hit with a dreaded bug, and I'd wanted to get this card up, but being sick has had me delay it. 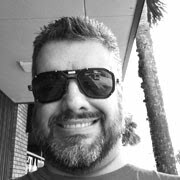 Feeling better today, so getting this written up. 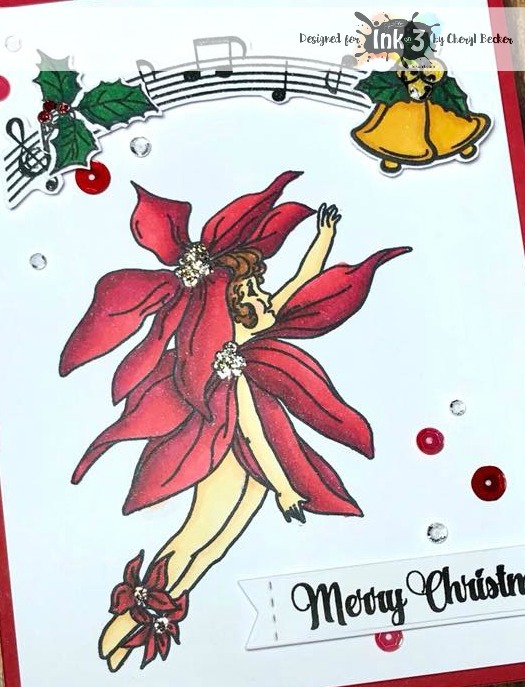 I used the new poinsettia fairy from the new release from InkOn3. 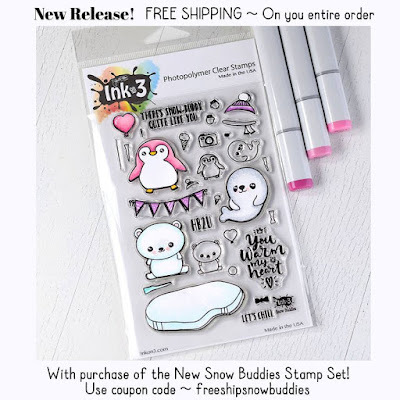 Such a cute image, totally unique! Fleurette has her own style I've not seen in other stamp companies. I played with my new Spectrum Noir alcohol markers to color this. And I struggled with good blending until a team member reminded me about using X-Press It paper for coloring with these type markers. I remembered I had some, got it out, and re-colored. And it went so much easier! If you haven't tried this paper, and struggle, maybe you'd like it. It's VERY bright white but it isn't real sturdy/thick. I'm ok with that if I get better coloring results. I stamped and colored her on a piece of X-Press It paper for alcohol marker coloring. I then went through my other stamp sets and chose a few more images. 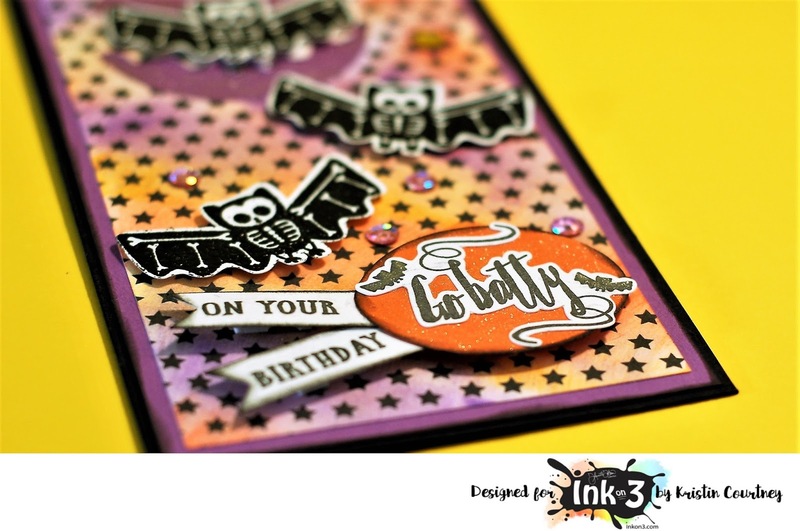 I stamped them out, colored them, and then fussy cut them out. I arranged them as if the fairy is reaching for the bells. 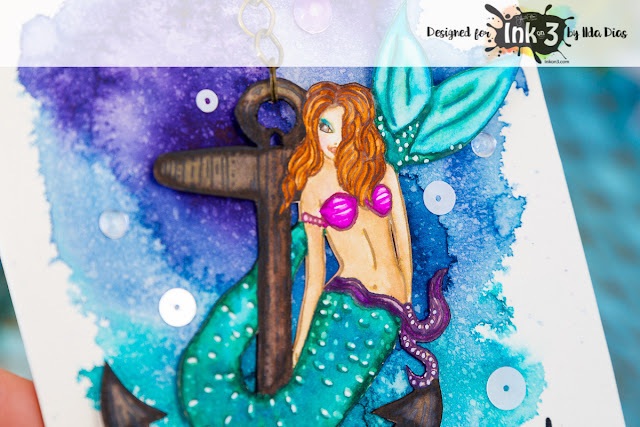 I added them with some dimensional adhesive for added dimension since the fairy is flat on the paper. I added some sparkle to the jingle bells and some Glossy Accents over top to really shine. 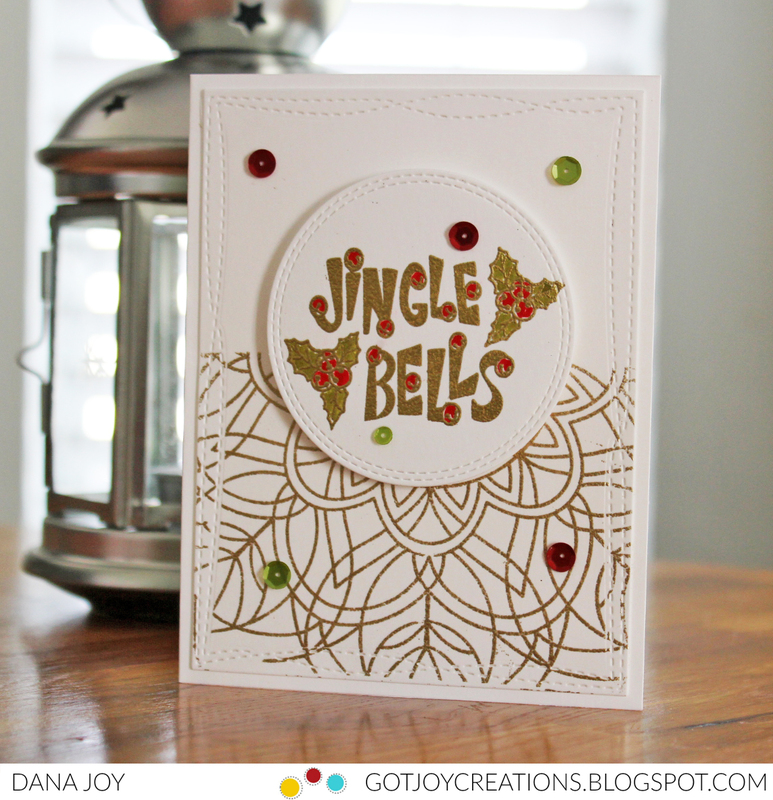 I added reg Stickles to the berries and gold to the flower centers. Adds some nice sparkle! Then I chose a few sequins from my stash and scattered those around. I stamped the sentiment and cut with a die. It was also added with foam tape. 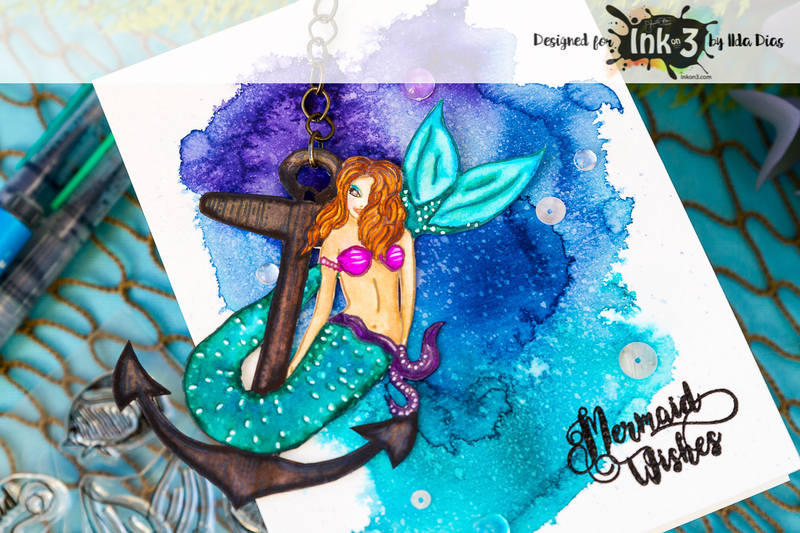 I hope you like my pretty fairy and will head over to InkOn3 to shop for some goodies! Here's a shopping list for you. 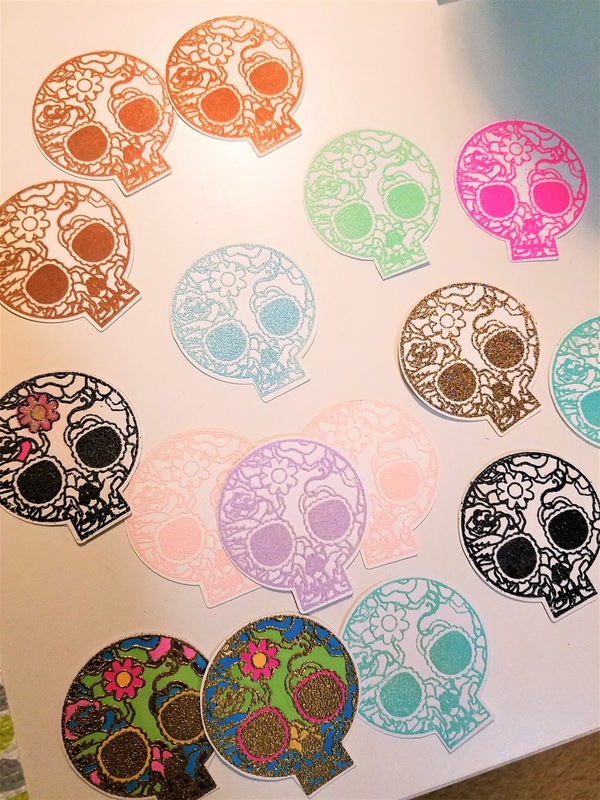 Head on over to the store and pick up some fun new goodies to play with. 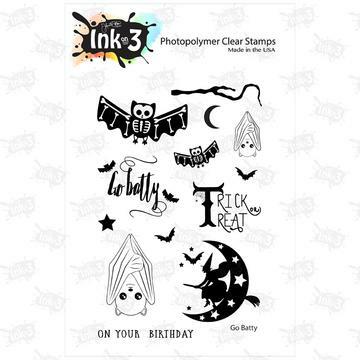 Lots of great sets for any medium to color or paint. 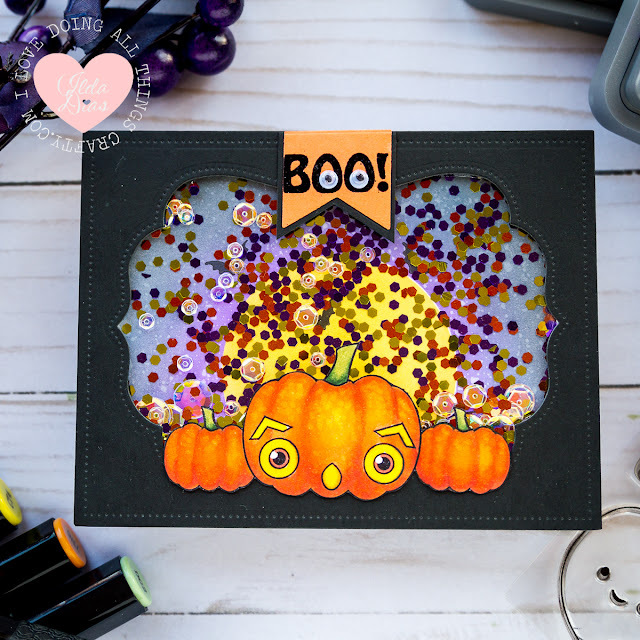 Get out you things and have some fun crafting! Now that Halloween has come and gone and there are inches of snow outside it's time to switch gears and think of Christmas 😀 Can't believe how this year has flown by!!! 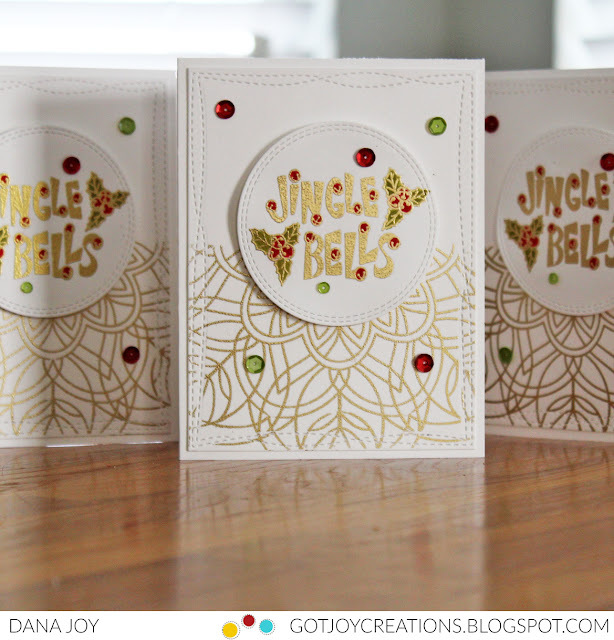 So today I'm sharing my first two Christmas Cards of the year! 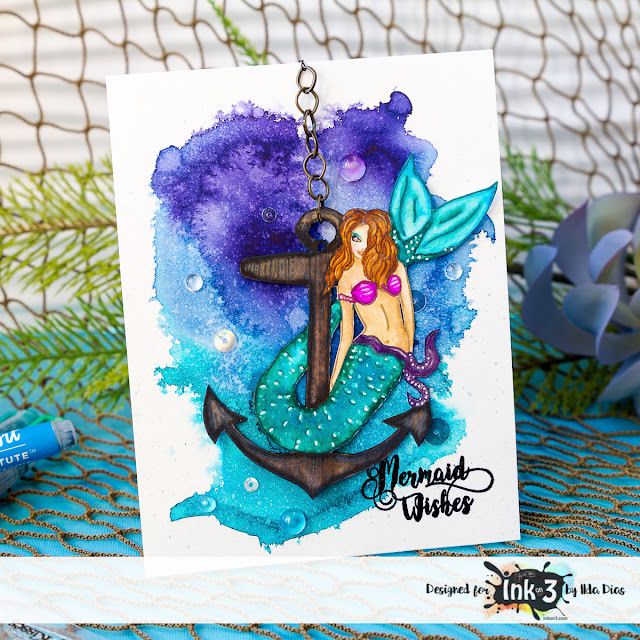 These cards feature Ink On 3's Fairy Christmas set and part of the latest release! 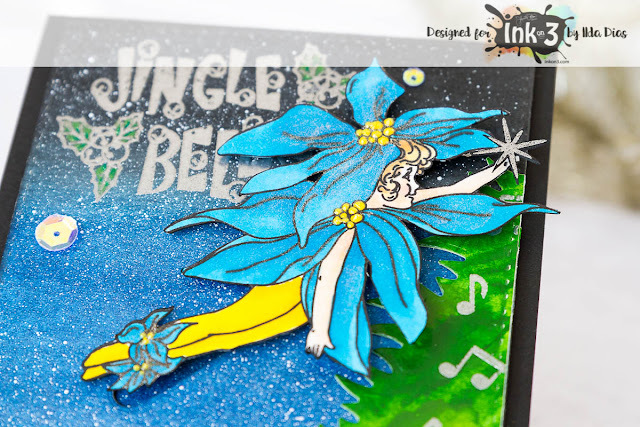 As soon as I saw the Fairy Stamp I knew I had to make a card where it looked like she was flying in the air. So literally that is what I did... she does fly (well kind of, on a slider😉) I just can't help making interactive cards! Here is a look at the first card and how the fairy looks at the bottom and the top position of the card. I wanted it to look like she was adding a star to the top of the tree. and here is a closer look at this beautiful Blue Fairy! (Yes, I also challenged myself to use non traditional Christmas colors and I'm really happy with the results) Isn't she beautiful!?! To finish off the inside of the card, I simply stamped the Merry Christmas stamp from the same set. I'm really loving that font too! 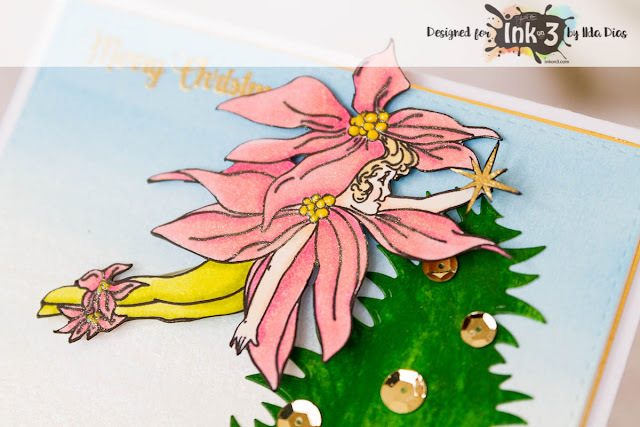 And, here is my second card featuring the Pink Poinsettia Fairy! The Fairies were both colored using Spectrum Noir markers and finished with some sparkle using Wink of Stella. 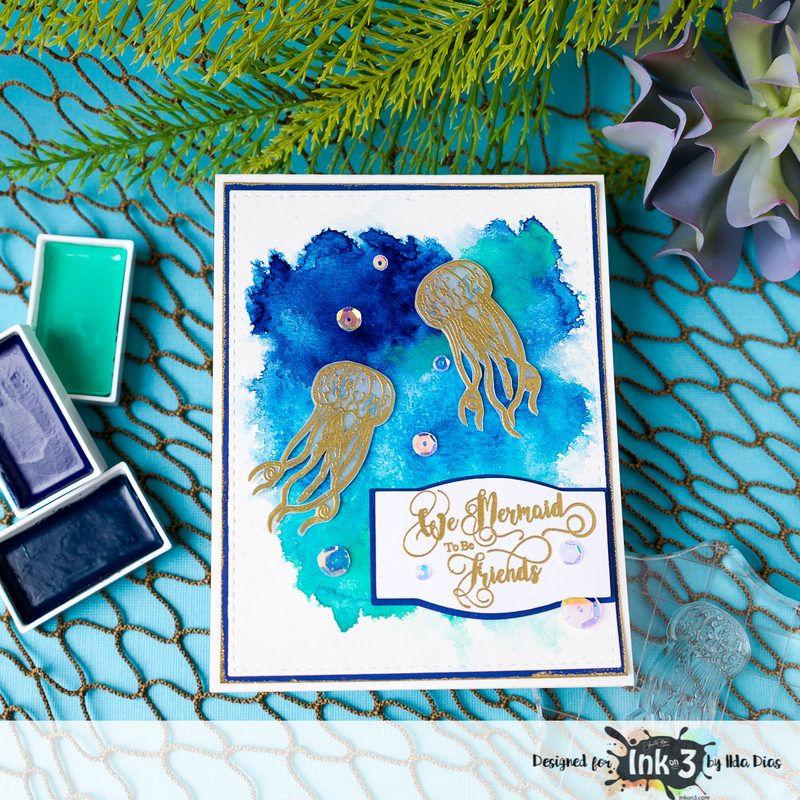 The backgrounds including the trees were done using Kuretake Gansai Tambi watercolors. Make sure you watch my YT process video cause you won't believe how those trees were made! Also, see click HERE for a complete list of supplies used. Here is a closer look at all the detail... check out the fussy cutting I did around the fairy 😲 Not hard to do with the right tools! 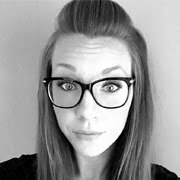 For those that love watching my process videos, this is for you! Click →HERE to watch video in HD! 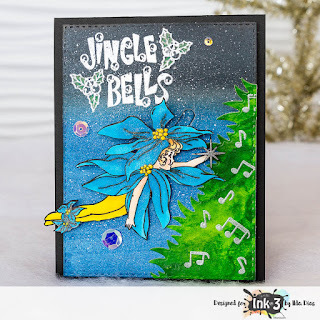 Hope these cards Fairy Christmas Slider Cards have inspired you create something beautiful and maybe interactive today! 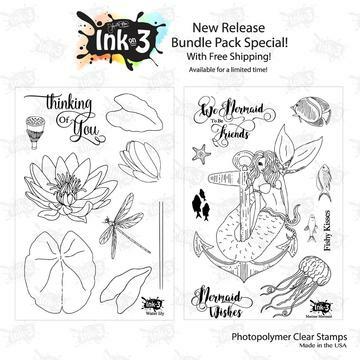 Don't forget to check out Ink on 3's Bundle Pack special right now... for a limited time you will get both new sets at a reduced price plus FREE shipping!